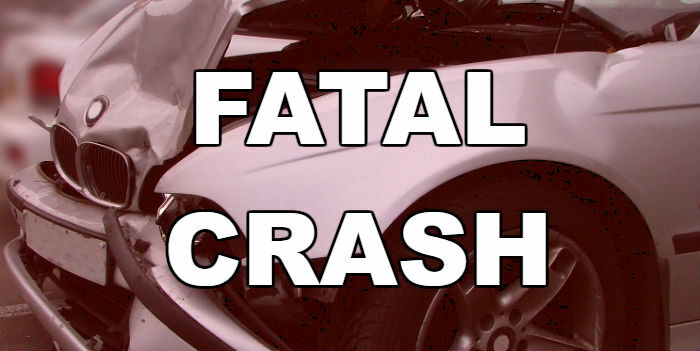 State Troopers responded early Saturday morning to a one-vehicle fatal crash on RM-2329 in Henderson County, 3.3 miles North of Eustace. Reportedly, the driver of a 2004 Chevrolet Tahoe, Michael Dale Voyles, 47, of Malakoff, was traveling southbound on RM-2329 when it left the roadway to the east entered into a side skid. The vehicle then struck two trees with the left panel causing massive damage to the driver’s door. After hitting the trees, the SUV spun around coming to rest upright, facing east. Voyles was pronounced at the scene by Judge Kevin Pollock and was transported to Huckabee & Tomlinson Funeral Home in Malakoff. The crash remains under investigation.